Posted on October 9, 2017, in About. Bookmark the permalink. 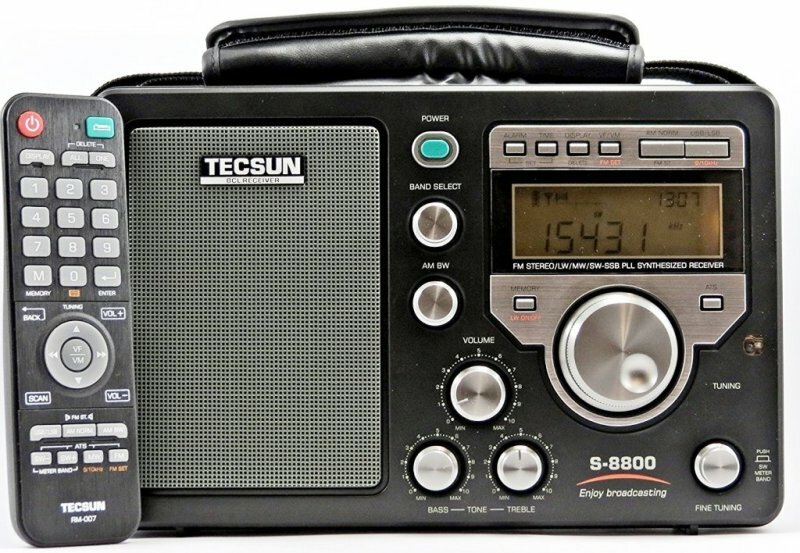 Comments Off on Tecsun S-8800 AM/LW/FM/SW/SSB Radio With Remote.